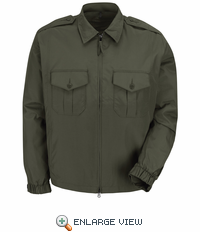 Engineered as a lightweight jacket, the Sentry® Windbreaker features a durable, water repellent nylon outer shell with a two-way zipper closure and a zip-out liner. 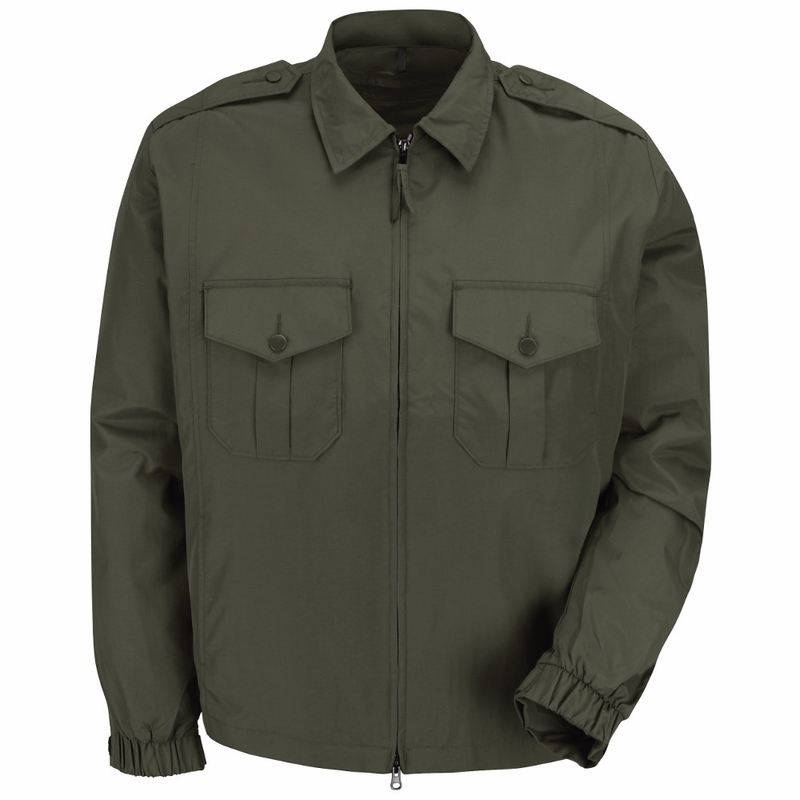 This jacket is loaded with pockets, including two pleated patch pockets, two hand-warmer side panel pockets, and an inside pocket. 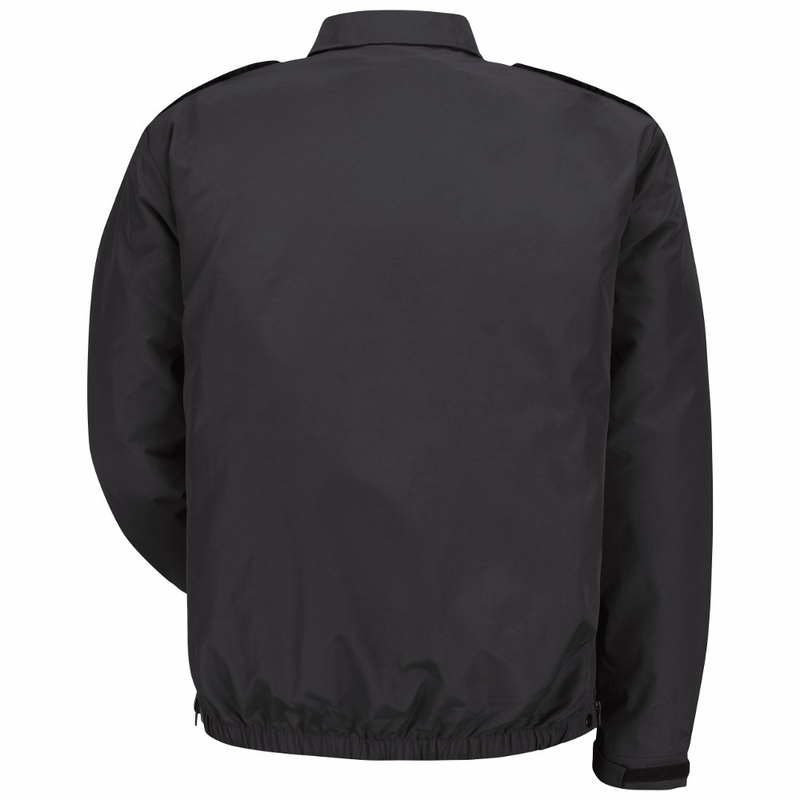 The windbreaker also features an articulated gusset design for a full range of arm movements. Cuff: Elastic Cuff with Adjustable Hook & Loop Closures. Interlining: Zip-Out Insulated Liner for Added Warmth. *Articulated Gusset Allows Full Range of Arm Movement. Pocket: Two Pleated Patch Pockets and Flaps with Button-Through Closure. Inside Pocket and Two Hand-Warmer Side-Panel Pockets.